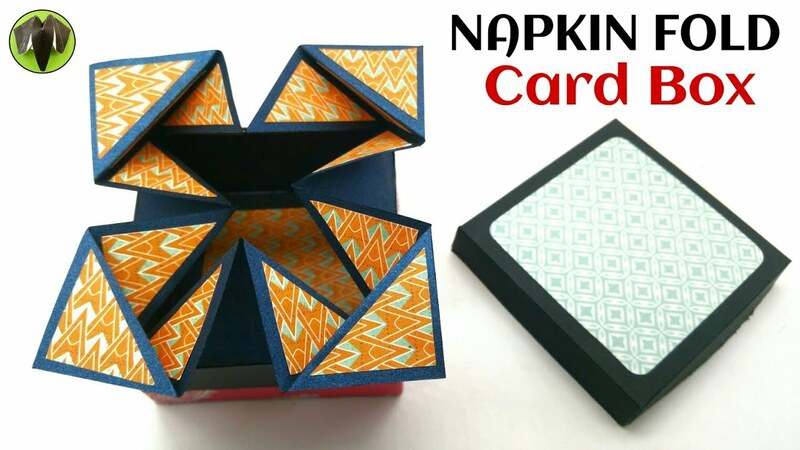 This Video Tutorial teaches you to make an Origami “Pentagon Box”. 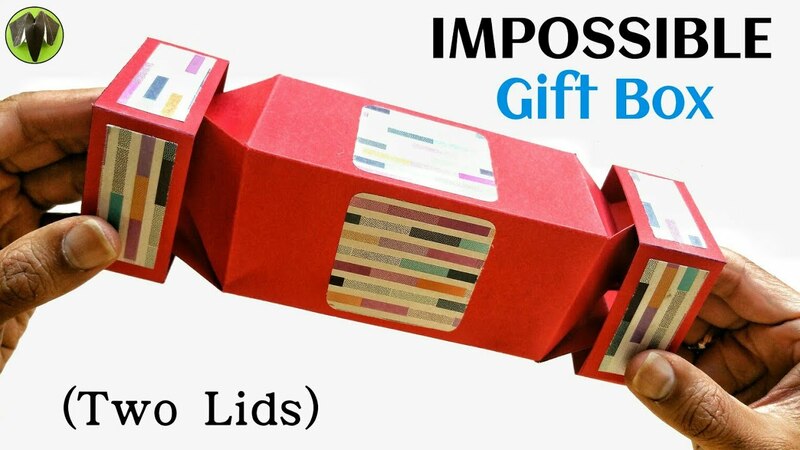 which is useful for storing small things and pack small gift items for various occasions – Birthdays, Weddings, Valentine’s day, Mother’s day, Father’s day and many more special and casual occasions. We can alter the size of the box based on the requirement. I enjoyed folding this model and I hope the same with you. Happy Folding / Crafting ! !